While most people only think about car battery replacement when such problems arise, it is advisable to know what to look for in order to make the right choice early enough. Some of the warning signs include a slow engine crank, low battery fluid level, old age, bloating and swelling of the car battery, and battery leak. Of course, your car mechanic can come in handy to advise whether it is time to buy a new car battery after inspections. 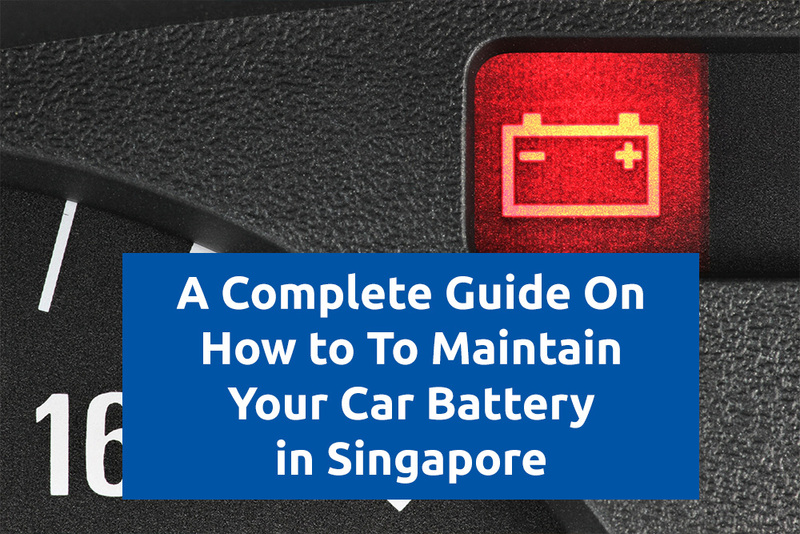 So, what do you consider when looking for a new car battery replacement in Singapore? Here are some ideas. Copyright © 2018 Auto Parts and Performance. All rights reserved.